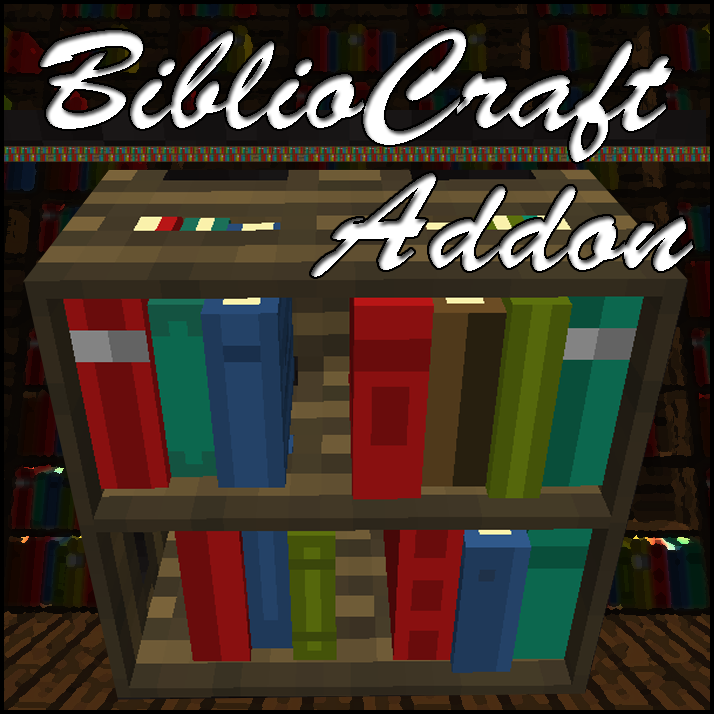 Adds support for ExtraBiomesXL woods to BiblioCraft blocks. Requires BiblioCraft and ExtraBiomesXL to run. Please see www.bibliocraftmod.com for more information on BiblioCraft and the BiblioWoods addons.